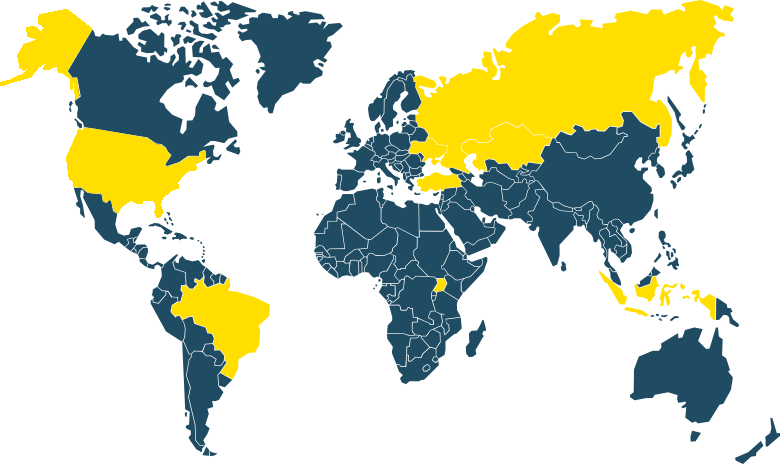 in-depth understanding of local market. Yaroslav Mudryy was responsible for M&A and greenfield projects development in CIS countries including coal-fired power plants, wind farms and biomass CHP at worldwide company ContourGlobal. Since 2011, at DTEK, was responsible for all export-import operations with power, gas, coal and CO2 with a turnover over about USD 1 bn. 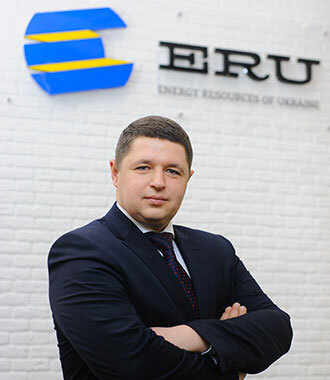 In 2015, together with partners, established ERU, which in reforming the gas market of Ukraine, became one of the largest private gas traders in the country. Dale Perry run the Almaty, Kazakhstan office with responsibility for leading regulatory, government and market issues. He was the founding Chairman of the Kazakhstan Electricity Association. Dale Perry served as senior executive at AES Corporation. Dale Perry was the Regional Director for Russia, Kazakhstan and Central Asia where he managed a portfolio of 5 power plants, three distribution companies, two power trading companies and a coal mine. 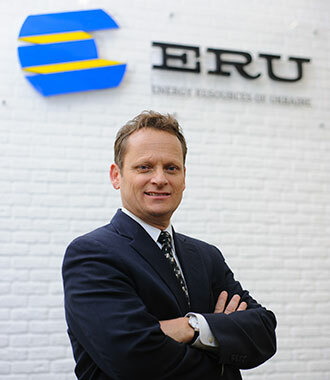 Dale Perry as Managing Director of SI Energy developed power projects n different countries. 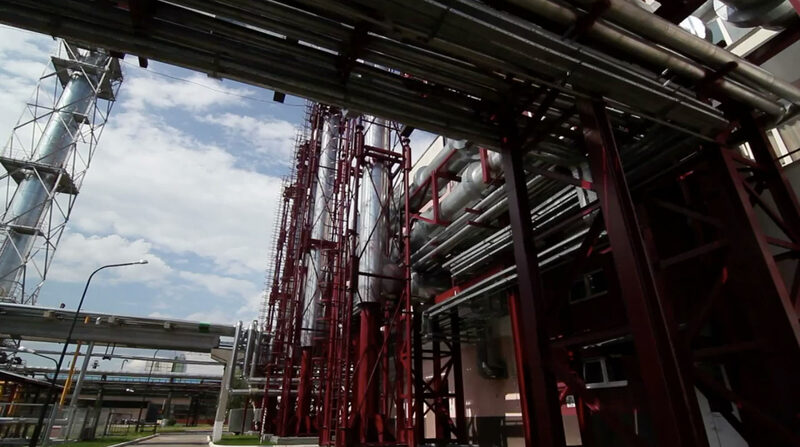 Dale Perry led the financing and engineering contract work for a €100m retrofit and life extension of a power plant. Dale Perry managed development of a 200 MW hydro power plant. Dale Perry acted as a COO for a large utility.